many animations as possible in videos. Anyone can use Animiz to create animated videos in a breeze. Browse built-in libraries and find elements you want to use in your contents. Take advantage of the drag and drop interface to add these elements easily. Select the animation you wish to apply to the elements. 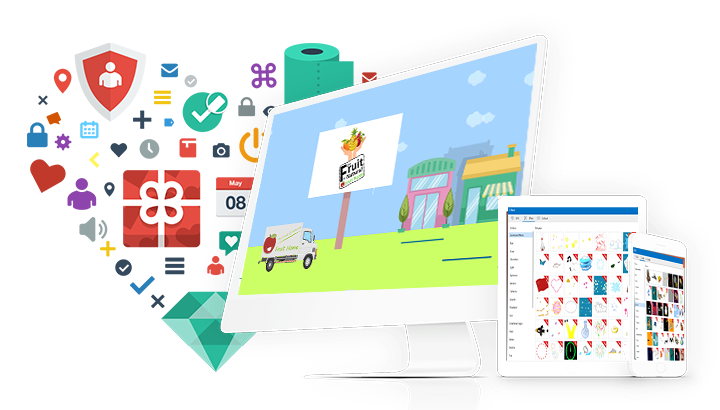 There are also customizable pre-animated templates, which you can adapt to your requirements and get a video in a fast and easy way. 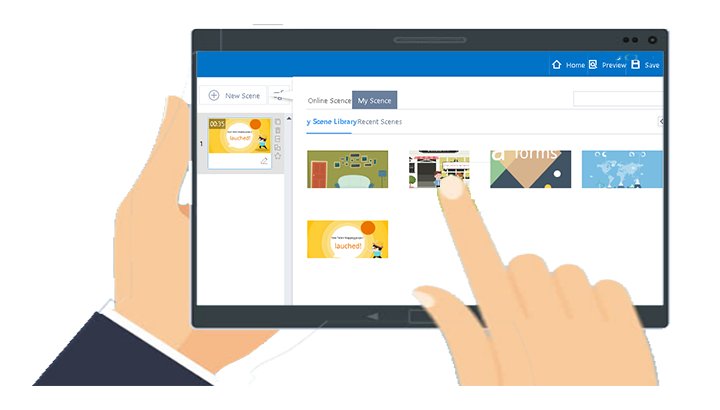 As a powerful alternative to Powtoon, Animiz offers a unique library with rich media assets: SVG images, callouts and effects. These assets cover a wide range of themes, among which you will surely find something that can be used in your video. In addition, you have the ability to flip these assets horizontally or vertically, adding your personal touch easily. It is also available for you to resize and rotate these assets. Subtitle and voice would make the animation video feel much more professional. 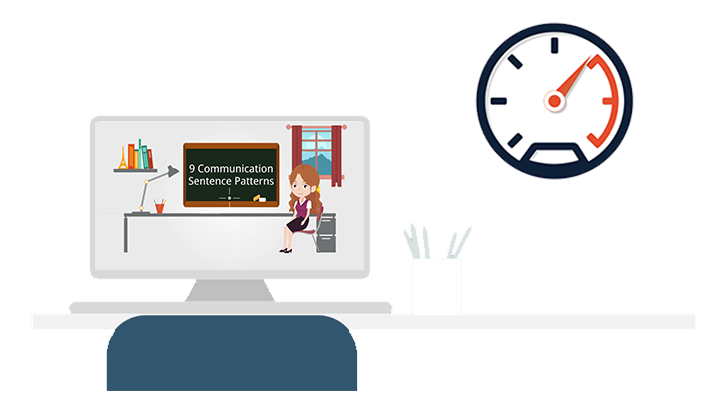 With the help of this online animation software, you can feel easy to add subtitle and voiceover. Directly insert the texts contents in the subtitle editor, customize the background color and font so that you can get the attractive subtitle. In addition, add the record to make it synchronized with your subtitle. With the use of this powtoon alternative software for mac, you can add as many scenes as you like to the "my scene library", by clicking on the favorite icon next to the scene. Then thumbnails of these scenes will be visible in the library. This option gives you a chance to create a collection of scenes that are used most often in your video, and can be added to a new project with a few clicks, making it quicker for you to create a video. 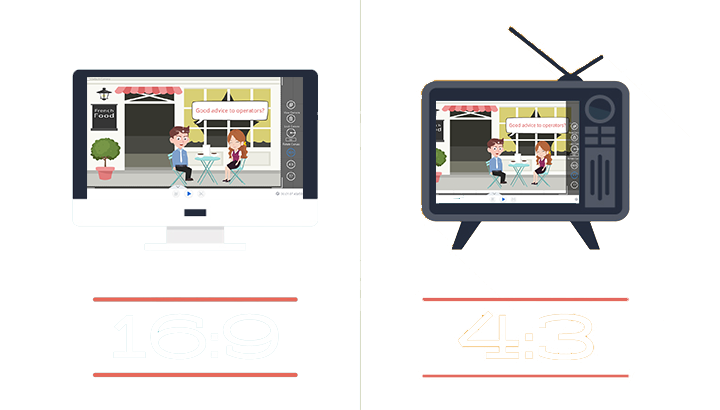 Select a template to start your video creation process in Animiz software. Browse the library of effects to find SVG images, callouts, effects that can be used in your content. Customize some charts to express more after embellish the video with multimedia. Take advantage of "my scene library" to add pre-made senes without any difficulty. Output the project as a video and save it on your computer.